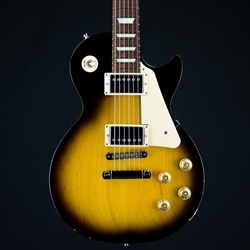 This used 2013 Gibson Les Paul Studio Deluxe II is in tobacco sunburst, has some wear to the finish, but is in great playing shape with upgraded Sperzel tuners. The guitar has just been setup with light gauge strings and plays great with low action. 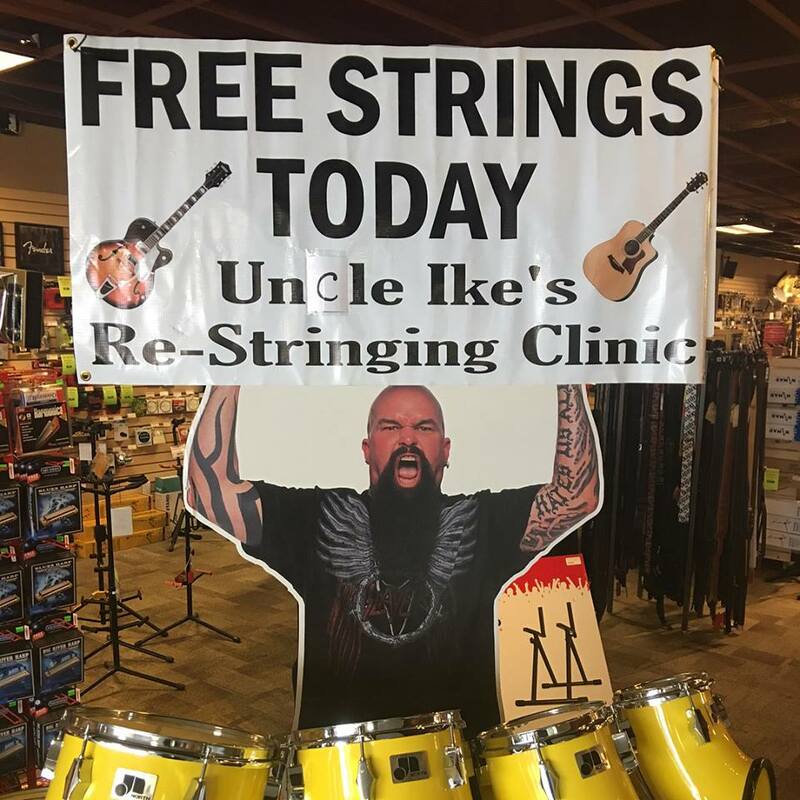 Comes with a Gibson gig bag.